Bermuda’s National Men’s Rugby Sevens Team have not enjoyed the start to their fifth appearance at the RugbyTown 7’s in Glendale, Colorado. 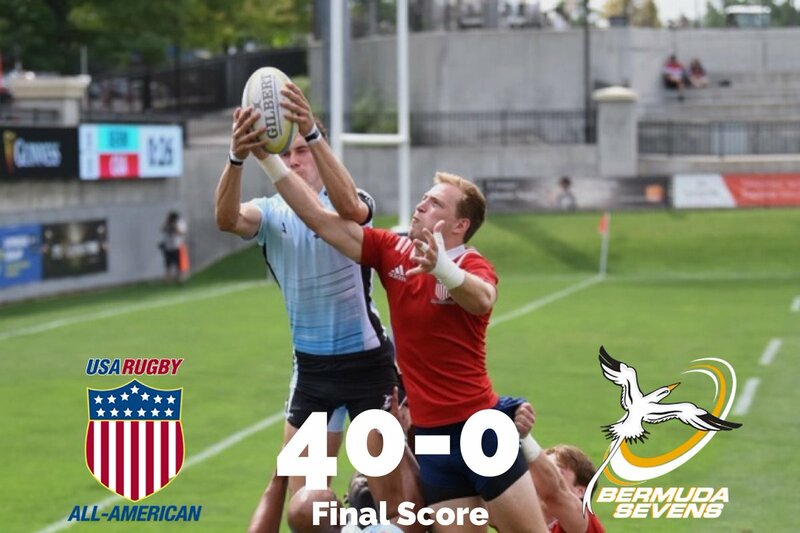 In their opening Pool B match the Bermuda team went down 24 – 17 to the Sacramento Eagles, they were then defeated 38 – 5 by the Denver 7’s Selects. Game three saw the Bermuda team fall 40 – 0 to the Collegiate All-Americans. Bermuda would next fall 29 – 10 to the Washington Athletic Club.